Misinformation can prevent you from treating hair loss effectively, so let’s establish the facts surrounding the condition. Hair loss is a common condition. In fact, it’s a natural part of life, as both men and women lose between 50 and 100 hairs a day, and 80% of this is due to washing or brushing the hair. However, for some people hair loss can occur at a highly increased rate. This can cause both distress and a lack of confidence. You should know that you do not suffer alone. Around 40% of men will experience significant hair loss by the age of 35, and around half of women over 65 experience balding. But despite how common the condition is, there is still a lot of uncertainty surrounding hair loss. To combat that, we are going to take 5 common statements regarding hair loss and put them under the microscope. It is generally considered factual that if hair loss is common in your family, you will be more likely to deal with it at some point in your life. This is true, but it is not the only factor which plays a part in the balding process. There is no single ‘hair loss gene’ which is passed down through family members. Hair loss is a polygenetic condition, which means it is determined by an assortment of genes from your immediate and extended family. Therefore, your father losing his hair does not guarantee that you will lose yours. Many people believe that you only start to lose your hair after a certain age, but the harsh reality is that you’re never too young to start losing your hair. The age at which your hair loss begins is largely due to genetics, though the condition does become more common as you get older. However, the good news is that the reverse is also true: hair loss in old age isn’t a guarantee, and you could end up keeping a full head of hair well into old age. While it is true that hair loss is much more common in men (as 80% of men will experience male pattern baldness by the age of 80), this doesn’t mean that it is impossible for women to suffer with hair loss. On the contrary, up to 40% of women have visible hair loss by the age of 40. However, women are also much more likely to seek medical advice regarding their hair loss (53% compared to 26% of men). Some people blame hat wearing for their hair loss, claiming that a hat stops their scalp from ‘breathing’. However, your hair follicles actually receive their oxygen supply from the blood stream, so blocking off outside air will not make any difference to your chances of experiencing hair loss. Dirty hats however can lead to scalp infections, which may accelerate hair loss. As we mentioned earlier, we lose around 50-100 hairs a day, and many of these are due to washing. However, washing your hair less is not the key to beating hair loss. This level of hair loss is perfectly normal, and the average adult will grow more hairs than they lose. By delaying your shampooing session, you’re only delaying the loss of these hairs until your next wash.
You may think that hair loss is an inevitable condition, but there is effective treatment available. Finasteride and Propecia are both available from Express Pharmacy. Get in touch today by calling 0208 123 07 03 or using our discreet online Live Chat service. How Do You Stop Hair Loss? British men are the most likely in Europe to become anxious about balding, but the least likely to do anything about it. In fact, 60% of hair loss sufferers say they would rather have more hair than money or friends. 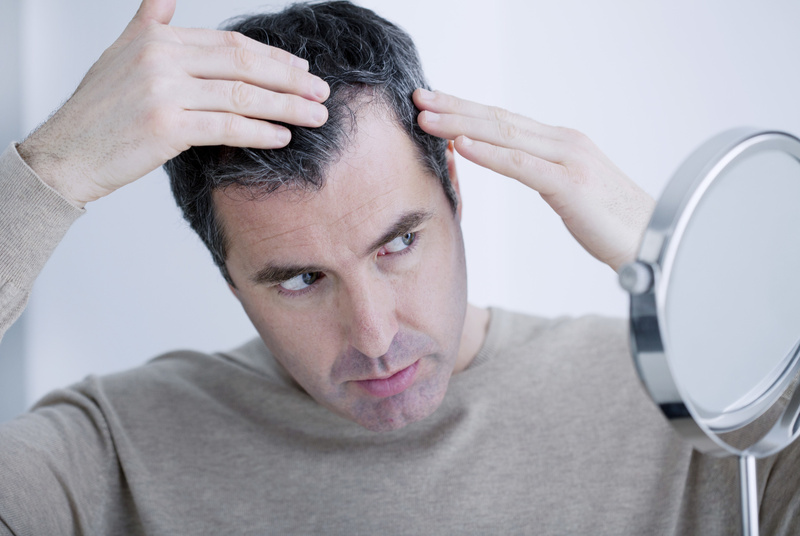 For many men, hair loss can affect their confidence and their overall happiness. It can leave you feeling powerless and unable to do anything about it. However, this doesn’t have to be the case. 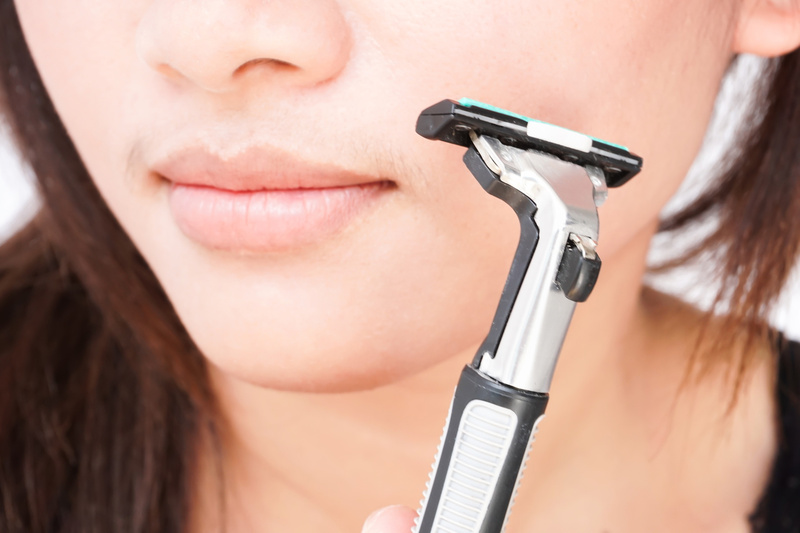 There are certain measures and treatments you can take to reduce your symptoms and even encourage regrowth. 75% of men believe their hair loss cannot be prevented, and 87% do not know that there are scientifically proven and medically approved hair loss treatments. Once the discovery is made, it can really add a sense of hope to men struggling with male pattern baldness. Finasteride is a clinically proven hair loss medication. It works by inhibiting the hormone dihydrotestosterone (DHT), which causes the hair follicles to shrink and fall out. This allows Finasteride to not only slow the loss of hair, but to actually encourage regrowth too. Aside from medication like Finasteride, the only hair loss treatment to receive FDA approval is the laser comb. Although the exact way the comb works has not yet been fully understood, it is believed that it uses low power lasers to create an antioxidant effect on hair follicles. In one study of over one hundred men, 26 weeks of using the laser comb three times a week resulted in significant hair growth and strength in participants. The main culprit of hair loss is DHT, so you may see some positive results by switching to an anti-DHT shampoo. These are becoming more and more common, so it shouldn’t be difficult to track down. Seek out products which contain 1-2% ketoconazole — a drug which blocks the conversion of testosterone to DHT in a similar way to Finasteride. There is some evidence relating hair products with hair loss, though this link hasn’t been proven causal so take it with a pinch of salt. However, using hair care products such as tough gels with lots of chemicals can make the products difficult to remove completely from the scalp. This may lead to the products becoming trapped in the follicles, making it more difficult for hair to come through to the surface. Try swapping out your hair products for more natural alternatives. Although there is no evidence to directly link hot showers with hair loss, it is true that overly hot showers can strip the scalp of its essential oils, causing dryness, flakiness and irritation. 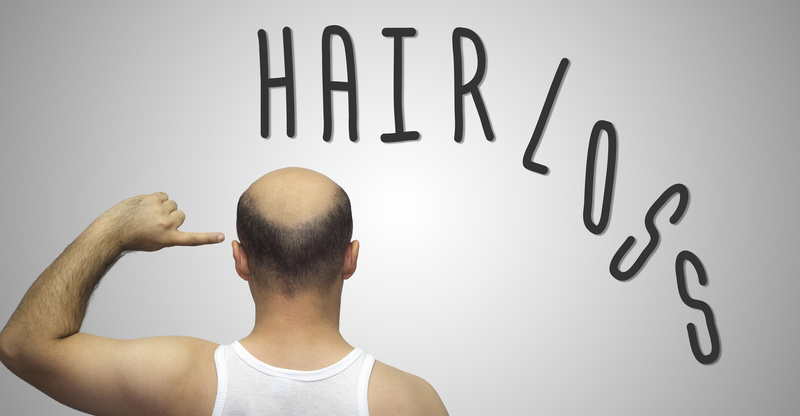 Some experts believe that this irritation can cause the hair follicles to shrink, leading to thinning hair. One Japanese study by researchers Koyama et al found that a scalp massage has the potential to improve blood circulation to the follicles, and in turn increase hair density. Massages are also an effective way of reducing stress levels, which is another factor relating to hair loss. Hair transplants are one of the more extreme hair loss treatment options, but may be the right course of action if your hair loss is significant and you want fast results. Men are more likely than women to look into hair restoration surgery (20% vs. 12%), but be sure to research around the subject fully so you know exactly what to expect. Safe and effective medication for hair loss, such as Finasteride and Propecia, is available from Express Pharmacy. Get in touch today for further information by calling 0208 123 07 03 or by using our discreet online live chat service.